Manage complex workloads more efficiently. Boost your profits. The process management software your business needs to run smoothly. Make processing documents and tasks easier, faster and more accurate. Streamline your workload to improve productivity and increase profits. Managing a high volume legal or financial workload? Powerful functionality ‘out of the box’. Our self-customisable ‘out of the box’ management solutions increase efficiency for organisations managing heavy legal or financial workloads. Each of our workflow management software packages is uniquely designed for a specific work type. Flexible business software designed to effectively manage claims in large volumes. 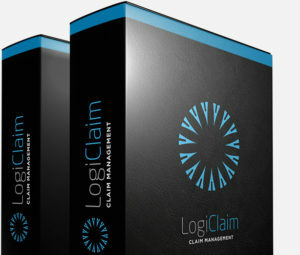 LogiClaim provides dedicated claims processing software, letting you easily adapt your document library and workflow to effortlessly manage PPI, packaged bank accounts, mortgage misselling, and flight delay claims. Manage debt portfolios with an efficient tool for tracking and managing IVA’s and debts for large volumes of clients. The straightforward user interface makes this business software the perfect solution for Debt Management Companies, and Insolvency Practitioners. 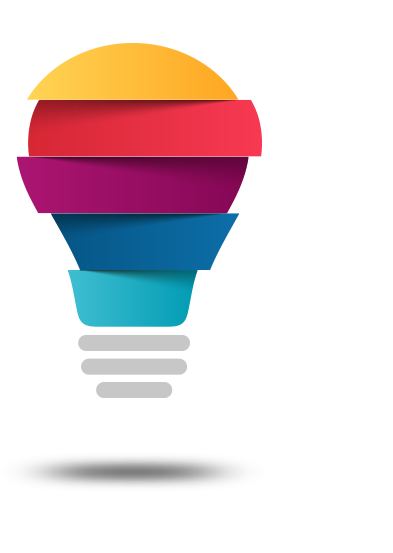 Automate rent demands, receipts & expenses and service charges. LogiPro provides landlords, managing agents, and surveyors with a high-capability solution for managing unlimited client or personal portfolios of residential or commercial properties. Self-customisable legal process management software. Manage high caseloads of any matter type with easy bill generation. LogiLaw is designed specifically for law firms to reduce time spent on repetitive processes and let you focus on managing your caseload. A fast, powerful tool for front to back processing of volume debit transactions on behalf of your clients and their customers. Deal with client payment records, Excel report generation, and BACS payments quicker than ever before with LogiPay. Effective automation software for effortless management of funeral plans, trust funds and client and funeral director correspondence. Business process management software for funeral management companies that streamlines the management of funds. Bespoke services for organisations with custom requirements. Your business is unique and so are the challenges that it faces. That’s why we offer bespoke process management solutions that are designed with your business in mind. For organisations with bespoke requirements for workload management solutions, or for other business process solutions entirely, we provide two consultancy-based development services. Bespoke software solutions to manage custom workloads. Our accelerated bespoke development options are available for businesses who operate in a different sector from those covered by our standard product range. We take one of our existing software packages and tailor it to your businesses needs, which is quicker and more cost-effective than developing a solution on your own. Custom built software to meet the unique workflow demands of your industry. Our team of business process management software experts can purpose-design software solutions exactly to the specifications of your organisation. We use pre-existing core code building blocks to efficiently create custom software from the ground up, resulting in a fully bespoke, highly customised application.